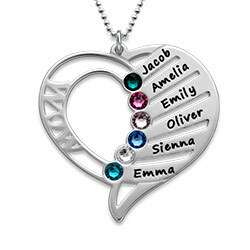 If family means everything to you, then celebrate your loved ones by wearing the Family Tree Necklace with Freshwater Pearl every day. 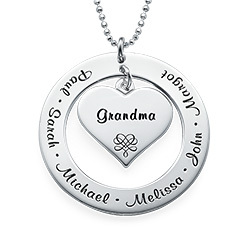 The lovely sterling silver charm, which hangs from a silver bead chain, is engraved with an artistically drawn family tree. 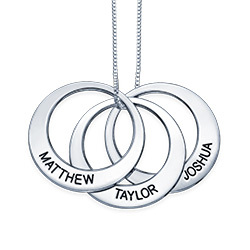 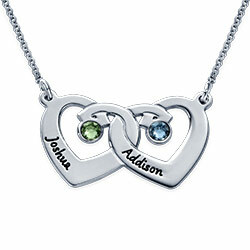 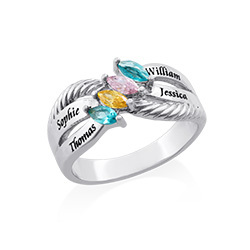 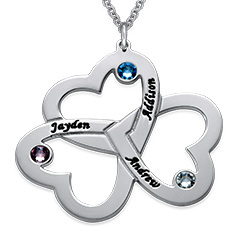 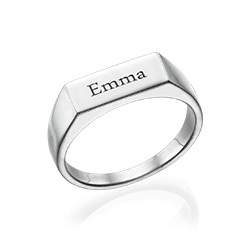 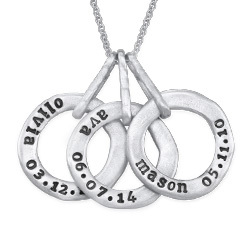 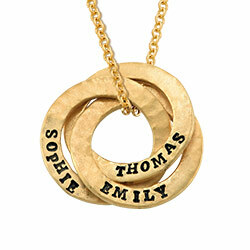 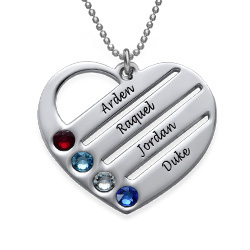 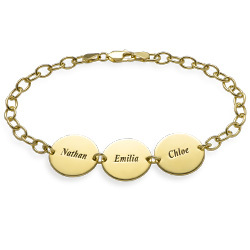 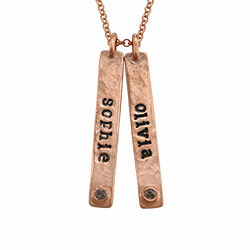 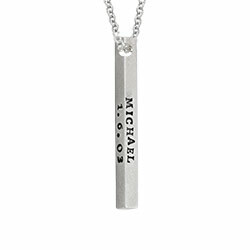 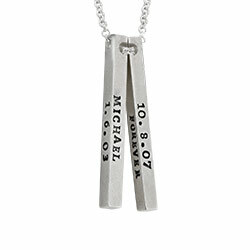 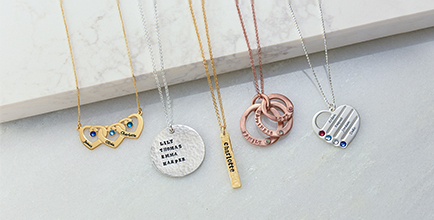 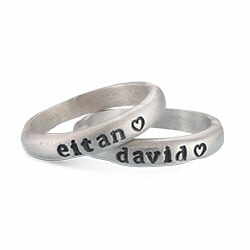 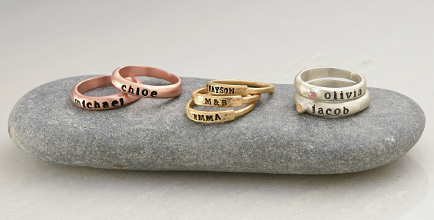 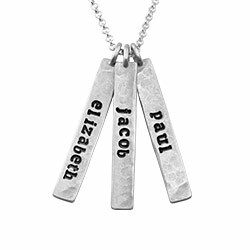 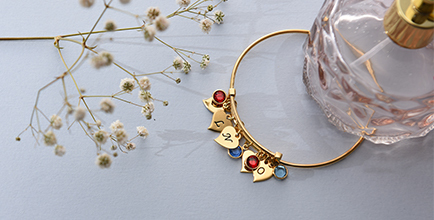 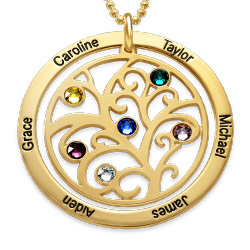 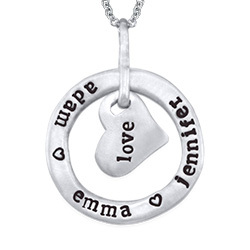 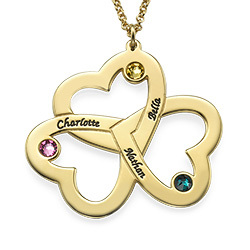 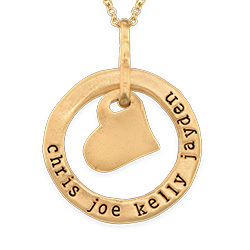 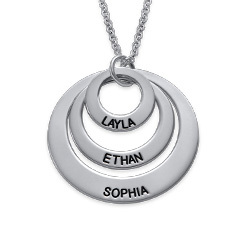 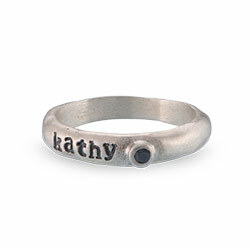 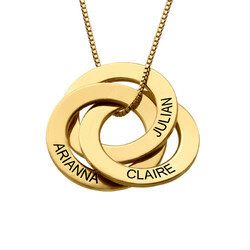 To personalize this pendant, you can engrave the names of up to fivefamily members around the tree of life. 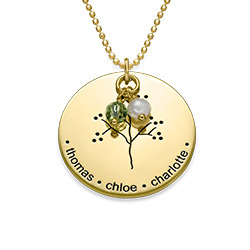 This family tree necklace includes a beautiful freshwater pearl accent charm plus you can add a birthstone charm or your choice.